H2S Alive instructors teach crucial safety skills to workers in the oil & gas industry and related fields. Titan Health & Safety is currently hiring contract H2S Alive instructors for a variety of shifts and locations. We are seeking people currently certified as Energy Safety Canada H2S Alive instructors who have strong communication skills and work well with adult learners from a variety of backgrounds. First Aid Instructors have the opportunity to teach life-saving skills to a wide cross-section of learners in the Calgary community. From health care professionals, to the oil industry, to child care professionals, to interested individuals, Titan teaches them all. 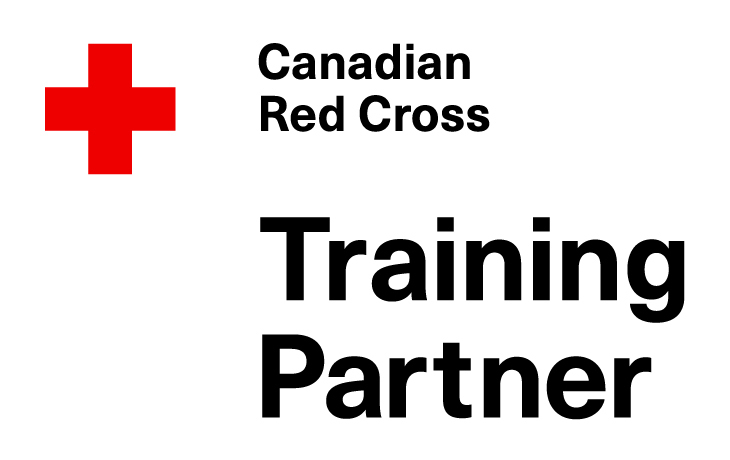 With just a four-day training program, you could become a qualified Canadian Red Cross first aid instructor, eligible to teach for a variety of Red Cross training partners. To learn more about how to become certified, see our First Aid Instructor courses page. If you are already certified, Titan Health & Safety is currently hiring contract First Aid Instructors for a variety of shifts and locations! We are seeking interested individuals who are enthusiastic teachers and strong communicators, who work well with many different types of students. Our classes are student-focused and based around active, participatory learning with an emphasis on teaching strong hands-on skills. If this sounds like you, we’d love to hear from you! To apply for one of the above positions, please send a resume and a brief cover letter by email to Denae LaRocque at info@titanhealth.ca. 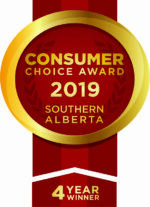 For inquiries, please call our office at 403-452-7727.